Here's an old-fashioned cake recipe. There's nothing so basic as a banana cake. Emory says this is her favorite Easter cake. All About Cream covers the descriptions of several different types of cream from chantilly to whipping. 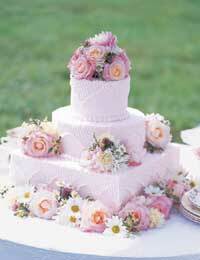 Having an afternoon soiree, such as a baby or bridal shower, want to know what type of desserts to serve? 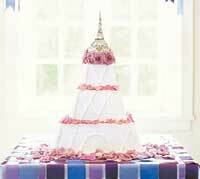 Free your guests of having to juggle a fork and a plate, serve petite or finger desserts. These individual portions are eaten with the hands.